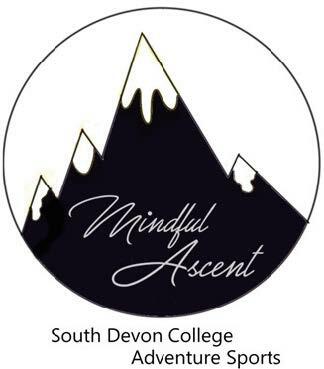 An inspiring group of South Devon College Level 3 Adventure Sports students are climbing over 100km in a bid to raise money for mental health charity MIND. On Friday 14th December 2018, the group will be climbing 100km (or the height of the Earth’s atmosphere!) at the Quay Climbing Centre in Exeter. Organised by student Matilda Hyland (18 from Paignton), the fundraising efforts will help further support the fantastic work of national charity MIND – providing advice and support to empower anyone experiencing mental health issues.